The Virginia Initiative for Growth and Opportunity (GO Virginia) was created by the passage of legislation during the 2016 General Assembly session. Launched by Virginia’s senior business leadership, GO Virginia supports programs to create more high-paying jobs through incentivized collaboration between business, education, and government to diversify and strengthen the economy in every region of the Commonwealth. 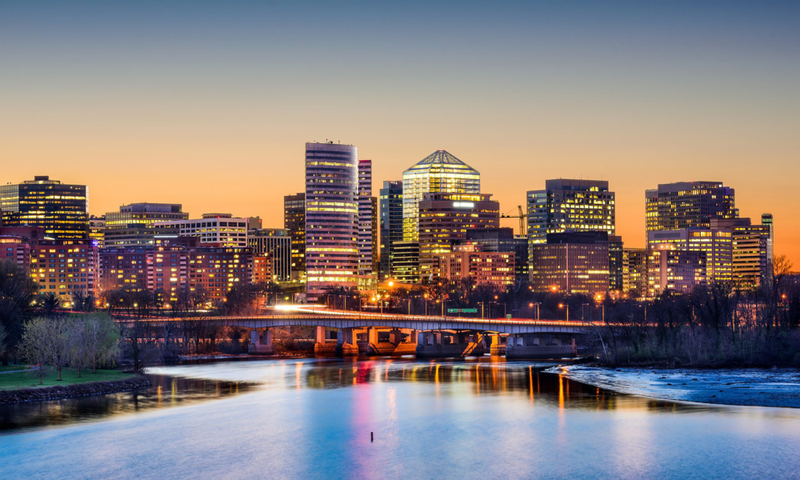 Northern Virginia’s Region 7 is the right arm of Washington, DC and a booming business and suburban area. The Dulles tech corridor has been called Silicon Valley East Region 7 consists of the cities Alexandria, Fairfax, Falls Church, Manassas, and Manassas Park; and the counties of Arlington, Fairfax, Loudoun, and Prince William. Grant Applications for Round 2 are due March 25, 2019. To inquire about applying, see the Contact Us page. 2017-2018 Chair Carolyn Parent steps into the role of Former Chair of GO Northern VA Region 7, and hands over the position to the The Honorable Tom Rust.